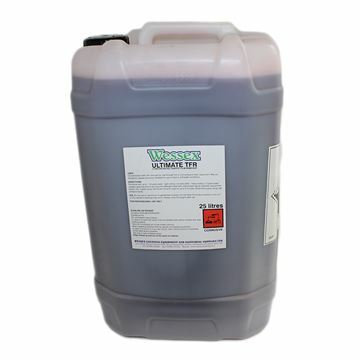 A blend of penetrating solvents, water dispersing agents and corrosion inhibitors. Instantly displaces all water from damp or wet components. Penetrates deeply to prevent moisture traps. Leaves a protective film to waterproof and guard against corrosion. 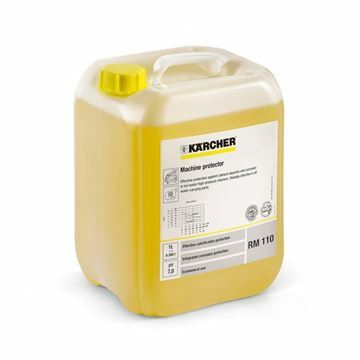 Lubricates - increases efficiency of working parts. De-ices and cleans windscreens without smears. Prevents windscreen washers freezing in winter conditions. 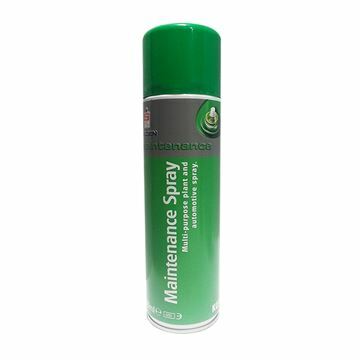 Prevents limescale deposits in hot water high-pressure cleaners. The new formula offers improved protection against the build-up of limescale in heater coil systems (up to 150 °C) as well as integral corrosion protection for all HDS machine components that come into contact with water. Effectively removes stubborn oil based spots. P.O.G is formulated to be highly effective in removing normally troublesome spots such as grease, paint, carbon and other oily based spots from textile surfaces. Use with confidence on carpet, upholstery and other textile surfaces. Quick acting and highly effective. Lubricates chains, especially fork truck and high speed chains, cables and all moving parts in conveyors, furnace drive chains, winches, quarry equipment, drag lines, hoists and most general machinery. General purpose dressing for wire ropes, general machinery lubricant. Lubricates, protects and prevents seizure. 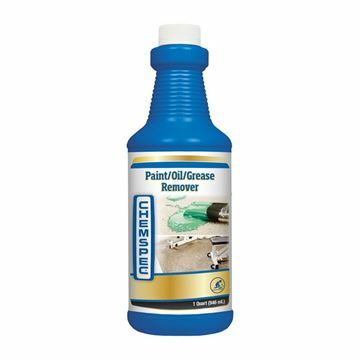 Prevents further corrosion and oxidation. Safe on all metals. Will not attack plastic cables. Ozone friendly. Does not contain chlorofluorocarbons. Aids component assembly by reducing friction. Waterproof film protects against corrosion. Eliminates squeaks and sticking of surfaces in contact. Ozone friendly. Does not contain chlorofluorocarbons. Non caustic Traffic Film Remover concentrated formulation - economical. 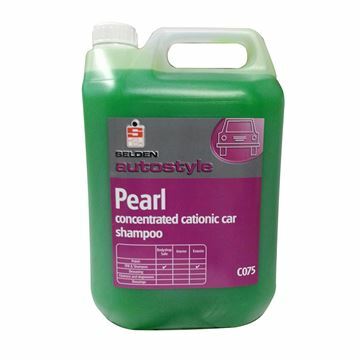 Modern advanced car shampoo formulation. Deposits cationic film to protect paint and repel water. Promotes fast streak free drying. Affords “just polished” water beading properties to forecourt cars. Dries faster than a regular car shampoo enabling car to be quickly polished. 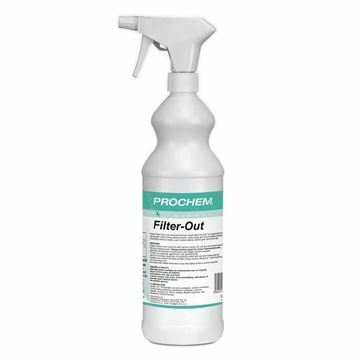 Filter-Out removes air filtration soil lines along walls and doorways, near heating and air conditioning vents. Developed for both hot and cold pressure wash applications. Fast acting, free rinsing. Highly concentrated for economy in use. 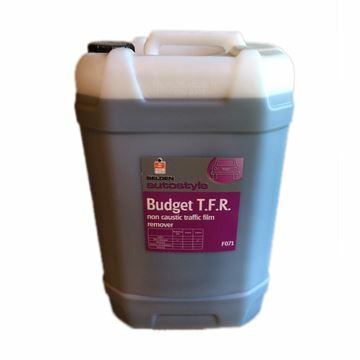 Suitable for use in hard or soft water. 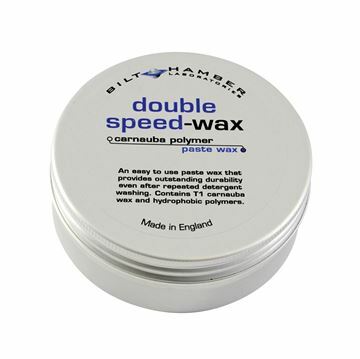 The carnauba wax used provides a deep rich glossy, highly water repellent and detergent resistant film.